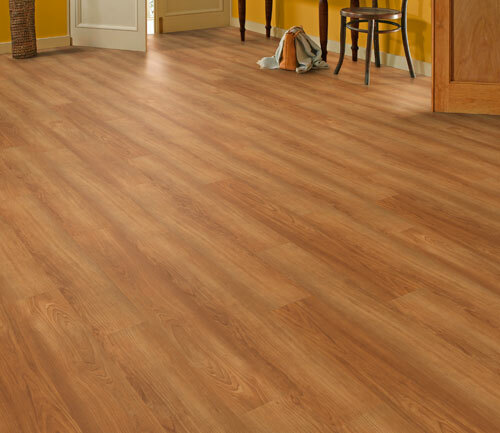 The Palio by Karndean range offers luxury vinyl flooring that is quick and easy to install, highly realistic in design and most importantly - waterproof. 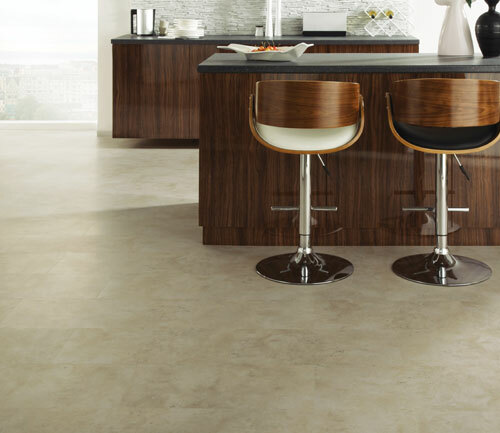 Palio is not your typical vinyl - it doesn’t come in rolls or sheets and it doesn’t need to be glued down. All installers need to do is simply click or lay in place!